Asheville foreclosures and bank owned homes may be a better way for many to buy homes that are seeking to save money in the Asheville real estate market. More and more people want to relocate to Asheville North Carolina and as home prices start to go up again Asheville foreclosures may the best alternative for home buyers wanting to save money on that next home. There are foreclosures in all areas and in all price ranges these days. Many buyers of luxury homes can tend to save even more as the higher price range foreclosures seem to get discounted even more by the banks in many occasions. 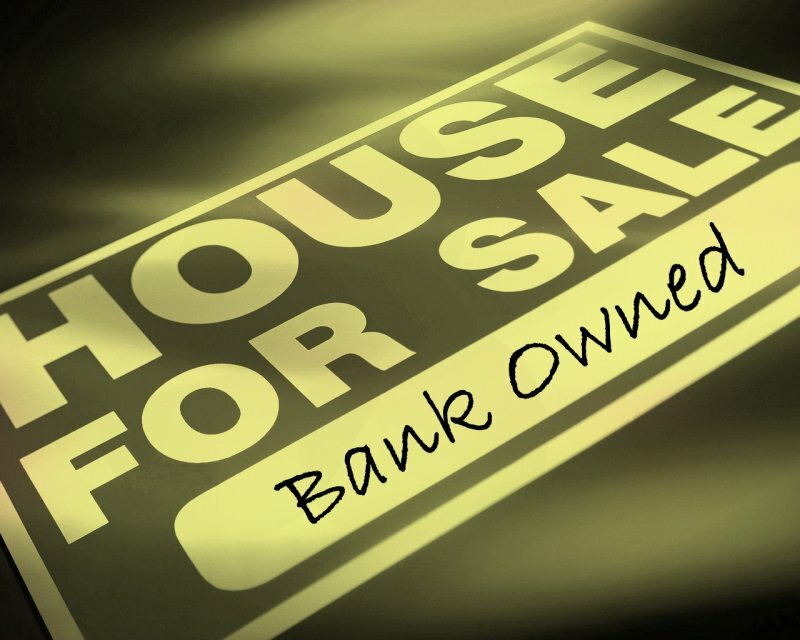 So let’s talk a little about the bank owned foreclosures and what buyers can expect in some cases. Many times the Asheville area foreclosures will not be in the best of shape. Remember, there are reasons that the banks took these homes from buyers and usually it takes the banks months and even years to foreclose on these distressed properties. We see local foreclosures that have been stripped of appliances, cabinets, lighting and even the heating and cooling systems. In some cases the foreclosures will have structural issues as the home has been neglected for many years prior to getting to the point of foreclosure. Asheville foreclosures and bank owned homes can be a good way to get a bargain, but not in every case. Buyers of foreclosures love our firm because we are also licensed home builders as well as Realtors and we can help our clients find the better foreclosures with fewer issues. Clients buying a second home in the Asheville area or just looking for more affordable mountain homes may want to look at the area foreclosures as they come on the market. Some foreclosures can be great deals but may some issues making it impossible to get bank financing. We see some clients get the better deals by being able to pay cash on a foreclosure and then fix it up. These cash type buyers are usually the more savvy home buyers and get the best deals out there in many cases on foreclosures that need repairs or renovations. Call Green Mountain Realty today at 828.215.9064 for homes, land, foreclosures and real estate here in the Asheville NC area.